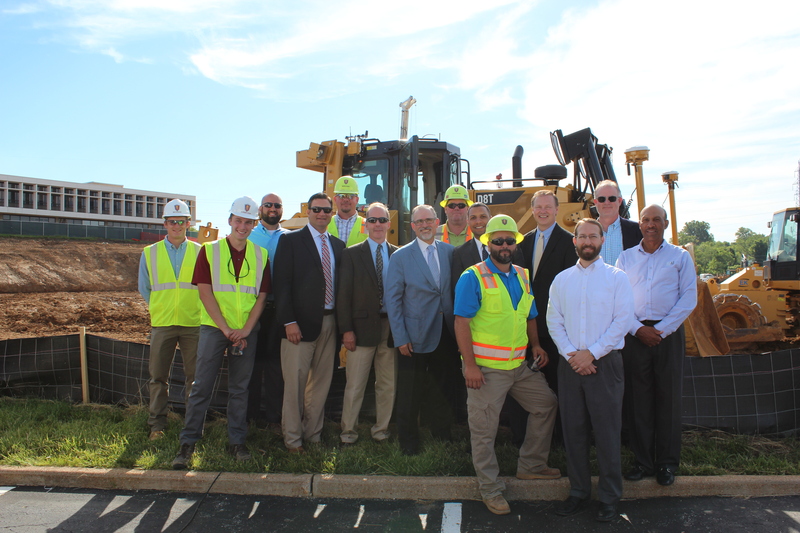 On May 28th, 2016 PARIC celebrated the groundbreaking for the future Barnes-Jewish West County Hospital ( BJC West County Hospital ) replacement building with a gathering of BJC staff and PARIC|KAI project team members. This Joint Venture with KAI Design & Build will include 6-stories, 260,000 sq. ft., with 64 private patient rooms, 4 intensive care unit rooms, 14 operating rooms, a new emergency department, interventional radiology department, 4-floors of physician office space, underneath parking, with room for future expansion to 100 patient rooms and 16 operating rooms. This project broke ground in the first quarter of 2017 and is slated for completion in early 2019. For more information about PARIC visit www.facebook.com/ParicCorporation, or follow them on Twitter at @ParicCorp.